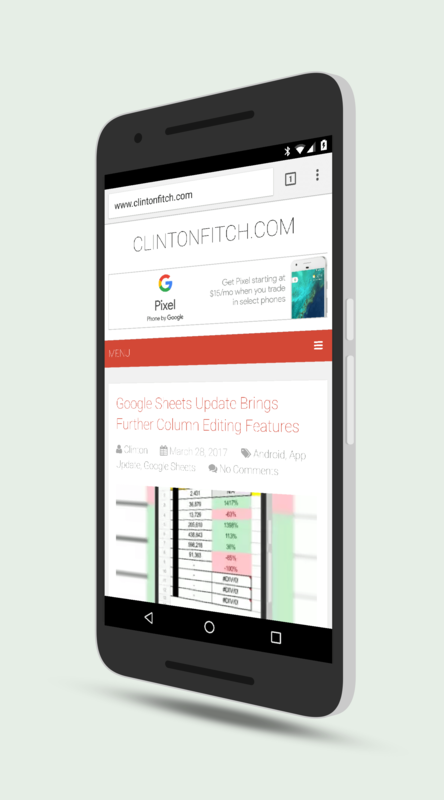 Chrome for Android has a small update rolling out for users of the browser. The update remains in the Chrome 57 train, with the version number updated to 57.0.2987.126. The update is a minor one and mainly focuses on addressing a crash issue that some users were experiencing. If you have been experiencing stability issues with the browser on your Android device, this update hopefully will address those issues for you. In addition, the Chrome team indicated in the release notes that some improvements around CSS and performance regressions are in this update with the crash fix. should be noted that this update is for the Stable channel of the app and does not impact the Beta or the Canary channel. While a crash bug is never a good thing, it is good to see that the Google team is trying to stay on top of them and address them as quickly as possible. This small update is the second update for the browser on Android this month, a sign of those efforts.